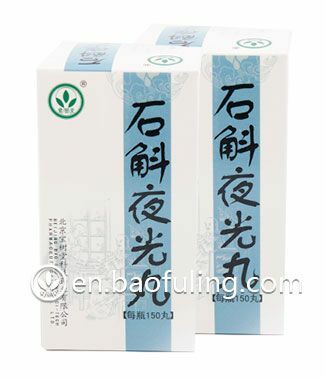 Shihu Yeguang Wan treats cataract with impaired vision. 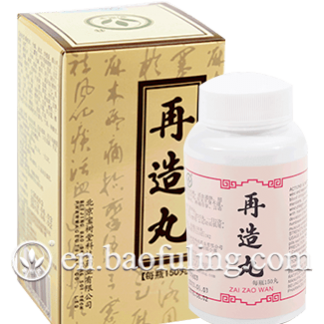 The pills are brownish-black in color, with a sweet and a slight bitter taste. 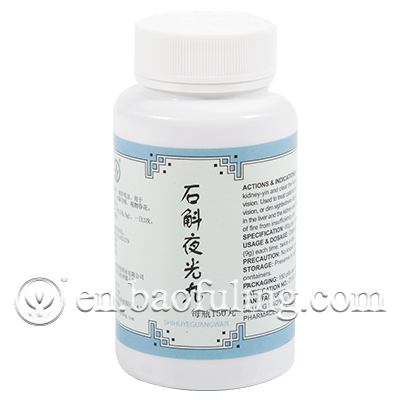 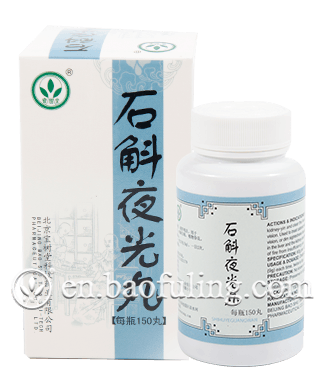 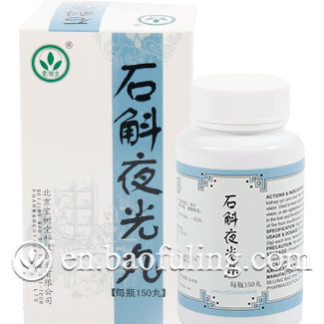 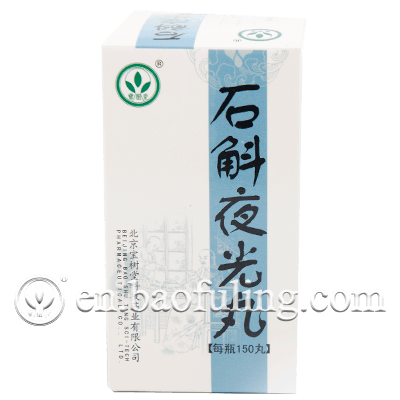 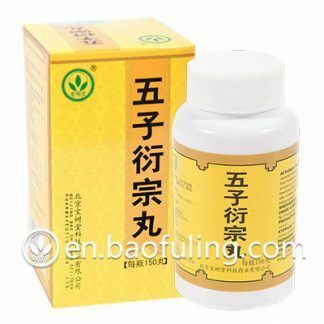 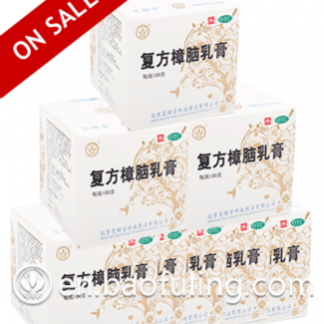 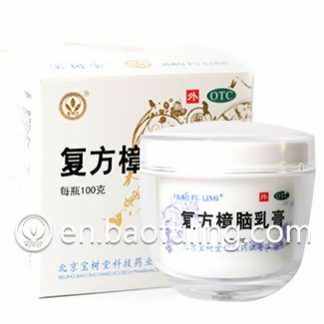 Indication: Baoshutang Shihu Yeguang Wan is used to nourish kidney-yin and clear the liver to improve vision. 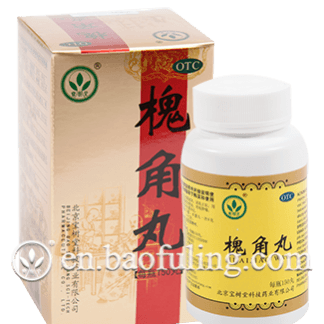 It is also used to treat cataract with impaired vision, or dim sightedness due to deficiency in the liver and the kidney and hyperactivity of fire from yin deficiency. 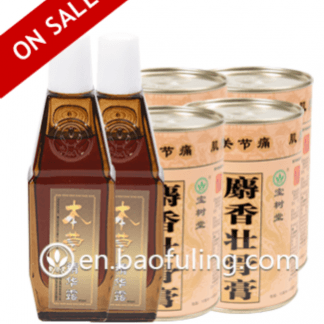 Expiry Date: 36 months form the date of manufacture.